Save time and money by pre-booking your taxi from Larnaca airport to Protaras. 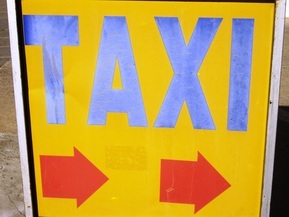 Pre-booked Ayia Napa taxi's are cheaper than the metered rate from airport based taxi firms. No queuing for a taxi - a driver will be waiting in arrivals for you. Guaranteed price once you book. No surprises. 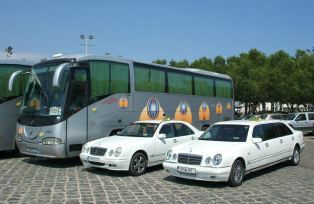 taxi booking within 24 hours. Please check for an email from info@loveayianapa.com If you have not received it within 24 hours please check your spam / junk mail folders as it may go in there unless you add us to your contacts. Island Tours, sightseeing and full day service available for tailor-made itineraries for individuals and groups. Prices available on request. please email us at info@loveayianapa.com for quotations. If you are only booking a return taxi back to the airport please leave this blank. If you are only booking an arrival taxi from the airport please leave this blank. If travelling with children please enter child ages. If you have any other requests please enter them here. ​To compare coach transfer prices and other options please use the links below. Love Ayia Napa is not responsible or liable for the service provided by the taxi companies used in any way nor any issues arising from it's services.